Throughout October, Catnic will be showcasing its latest product innovations across the UK. Trade exhibitions are an ideal opportunity for visitors to gain first hand experience with Catnic’s extensive product range, as well as ask our expert teams any questions they may have about the full Catnic portfolio. ecoSHOWCASE provides an opportunity for visitors to meet experts and suppliers of cutting edge, sustainable building products and solutions. This conference and exhibition provides visitors with a complete CPD programme, as well as the opportunity to experience the latest innovative products that are assisting to achieve high performance, modern buildings. 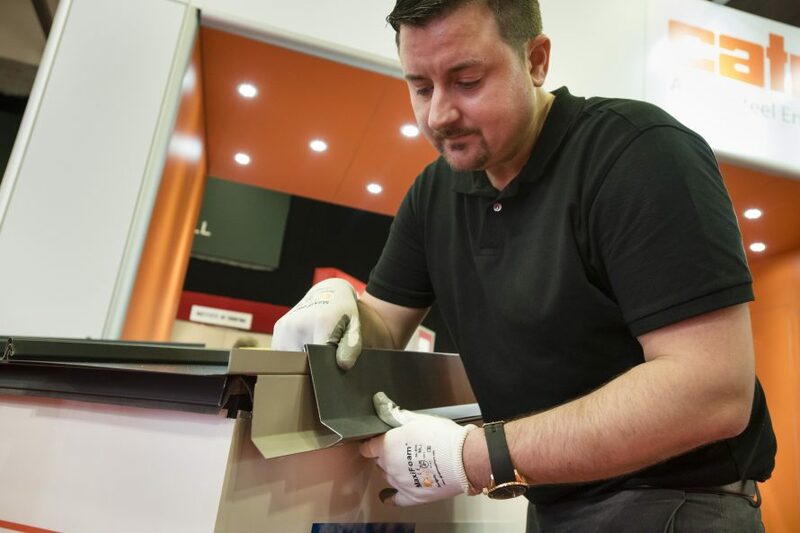 London Build provides visitors with the chance to experience the newest industry products, as well as attend free conference sessions and CPD workshops. The experienced Catnic team will be focusing on two key products at all the events this month. 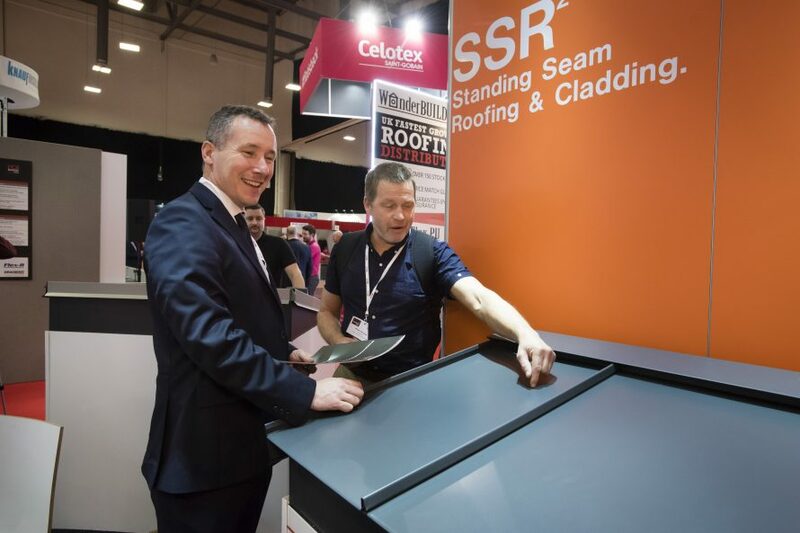 The first being its SSR2® Roofing and Cladding system, a cost-effective alternative to materials such as zinc. The system is seven times lighter than traditional clay or slate equivalents and can be used for pitched roofs as low as 5°. Manufactured from Tata Steel’s Colorcoat Ultra® pre-finished steel, the system is rated ‘A+’ within the BRE Green Guide and BBA approved. Providing a modern aesthetic, SSR2® is available in eight different colours and with a Galvalloy® metallic coating. The system can either make a visual impact or the tonal matt colours can blend harmoniously with the existing urban landscape - providing a sustainable and modern roofline for any property. Visitors to the exhibitions will be able to receive information on the free SSR2® training courses held at Catnic’s training centre in Caerphilly, aimed at providing a practical overview of the system and guidance on all stages of the installation process. 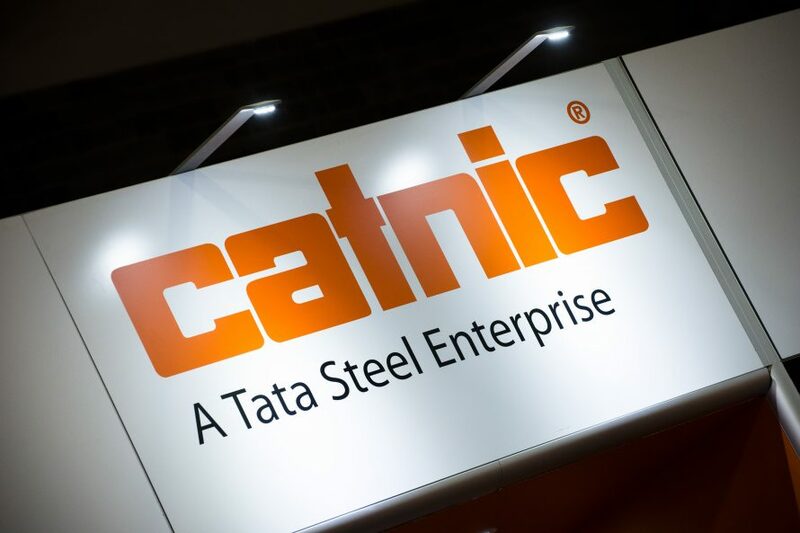 Catnic’s Thermally Broken Lintel (TBL) range – the most thermally efficient steel lintel solution on the market – will also be a main feature at each event. A milestone in steel lintel engineering, the range offers a practical solution to meet both Building Regulations and a ‘fabric first’ approach to building design. The unique lintels deliver the thermal performance of two separate lintels with NO brackets, reducing heat loss through window head details by a significant 96%.